A trillion diamond is a diamond shaped like a triangle. 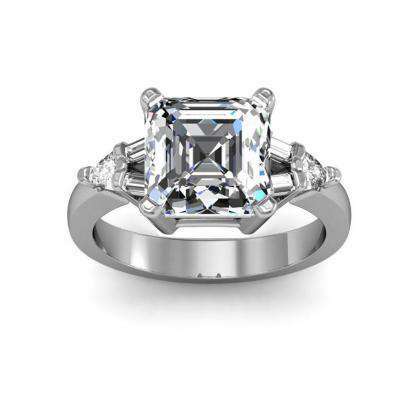 Due to their unique shape, trillion-shaped diamonds make excellent side or accent stones. 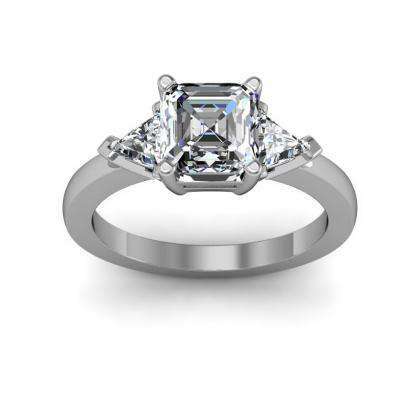 Trillion accents engagement rings are ideal for anyone who loves geometric-shaped jewelry. 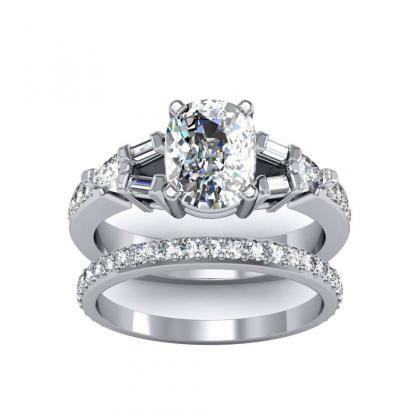 Diamond Mansion has an extensive selection trillion accents engagement rings, and we can help you custom design the best ring for your needs and style.